On 7 July, 2018, Ruby Copper officially achieved the certificate of Japanese Industrial Standard JIS H3300 from KSA - , which specifies the standards used for copper alloy seamless pipes and tubes for Japan market. Ruby Copper is proud to provide high-quality copper products. This is the result of a consistent vision and determination of Ruby Copper board of director, combined with flexible guidance, consistent with each of the changing conditions of the global markets. At the same time, the certification opens opportunities for Toan Phat to develop in Japan and other markets over the world. Ruby Copper exhibit at CRH 2018 in Beijing, China. Booth W1-C46. Ruby Copper opens booth at Acrex 2017 in Delhi, India. Ruby Copper exhibit at Chillventa 2016 in Nuremberg, Germany. Ruby Copper opens booth at CRH 2016 in Beijing, China. Ruby Copper exhibit at ARBS 2016 in Melbourne, Australia. 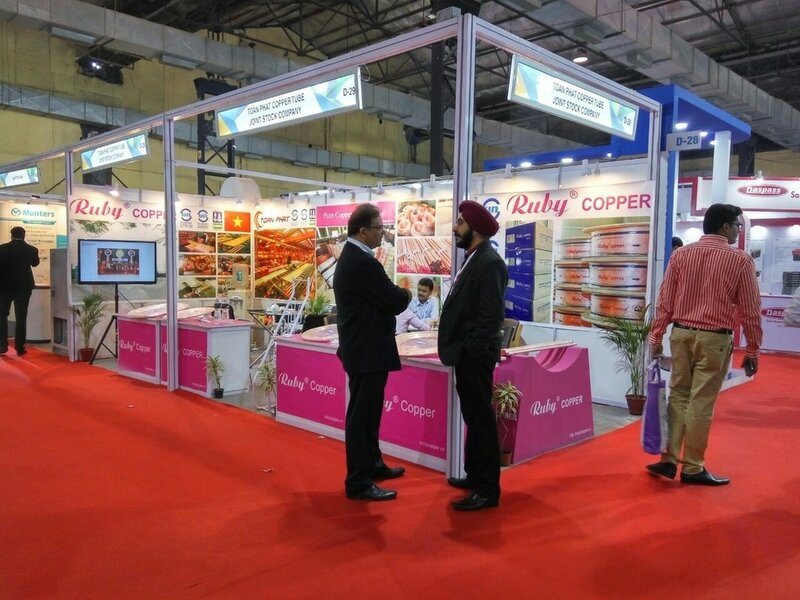 Ruby Copper exhibit at Acrex 2016 in Mumbai, India. Ruby Copper exhibit at CRH 2015 in Beijing, China. 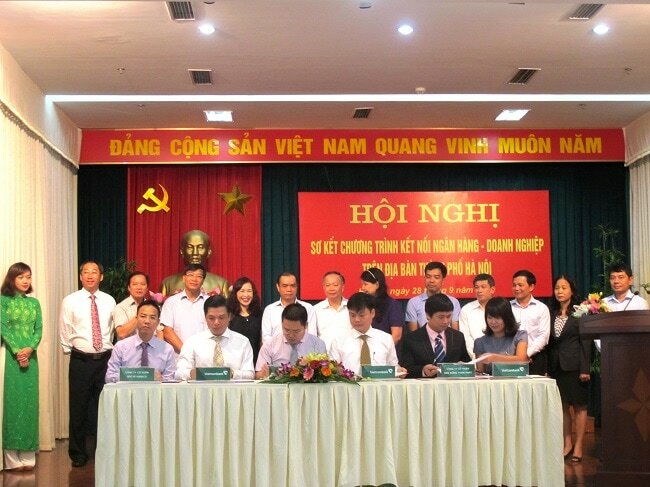 Toan Phat signs Credit Agreement with Vietcombank. 5th Level Wound Coil Machinery for high Summer demand. Second Production Line fully installed with double capacity. 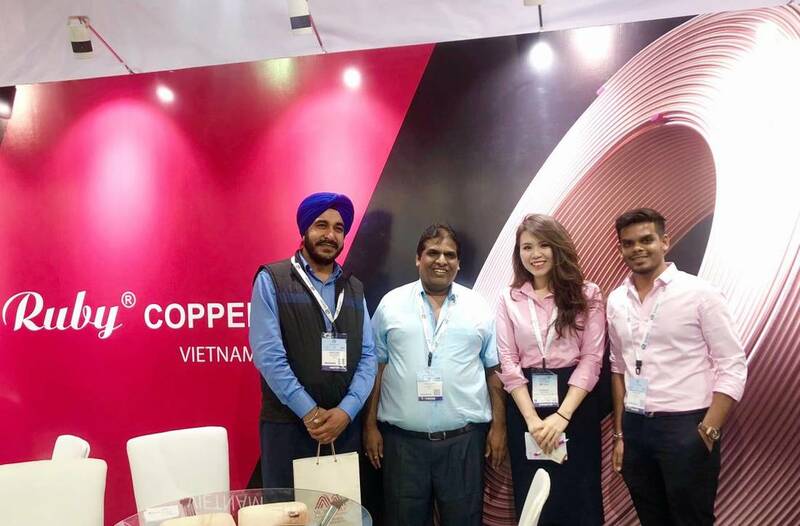 Ruby Copper Exhibit at HVACR 2015 in Jakarta, Indonesia. 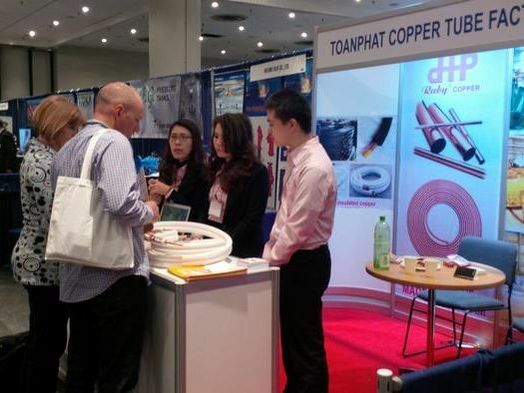 Ruby Copper opens booth at AHR EXPO 2014 in New York, USA. 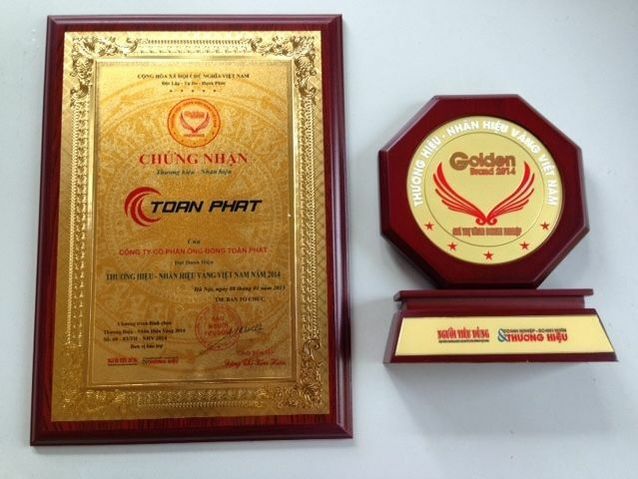 Toan Phat awarded as Vietnam Golden Brand 2014.